LIMF is a ground-breaking and exciting global music and performing arts Festival that was established in 2012 to offer young people and musicians an international musical experience of world class quality at an accessible price. ECE Travel is proud to offer your student groups the chance to take part in this exclusive Festival. 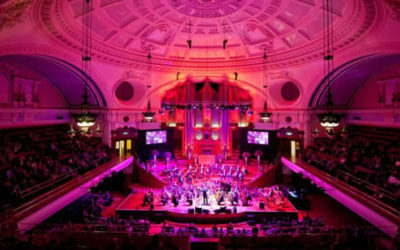 With a focus on education and performance, LIMF includes four days based around the prestigious Central Hall Westminster, where participants will experience a range of performance opportunities, master classes, workshops, an adjudicated concert and a unique massed performance grand finale. the chance to experience London, one of the greatest cultural cities in the world. opportunities to interact with other young people from all over the world in a supportive and non-competitive environment. a number of events to develop their musicality in a way that isn't possible at home, through connection with music from other cultures and different styles. This may take the form of master classes, adjudicated concerts and a unique massed performance grand finale. the experiences of a "world education" from attending workshops to social events with global participants. André de Quadros, the international renowned conductor, music educator, writer and Professor of Music at Boston University is the Artistic Director of LIMF. 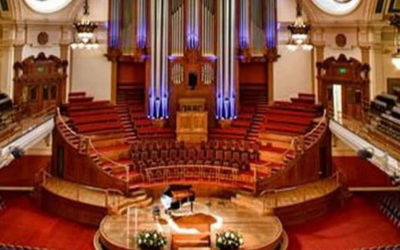 Our suggested extended programme offers you the chance to visit famous venues, enjoy workshops with UK arts students, participate in unique performances at iconic venues across London, and create life long memories. This youth Festival is open to amateur ensembles of all musical and performing arts disciplines, including choral and instrumental ensembles and dance groups, so do not hesitate to ask for further information.